A picket fence with climbing roses and a covered front porch provide the story-book look author Jane Green wanted for her "new old house." The front hall has high-gloss walls and a herringbone floor that was hand-rubbed piece by piece as it was installed to give it a patina. The kitchen opens to a family room that has a paneled ceiling and beams of reclaimed lumber. 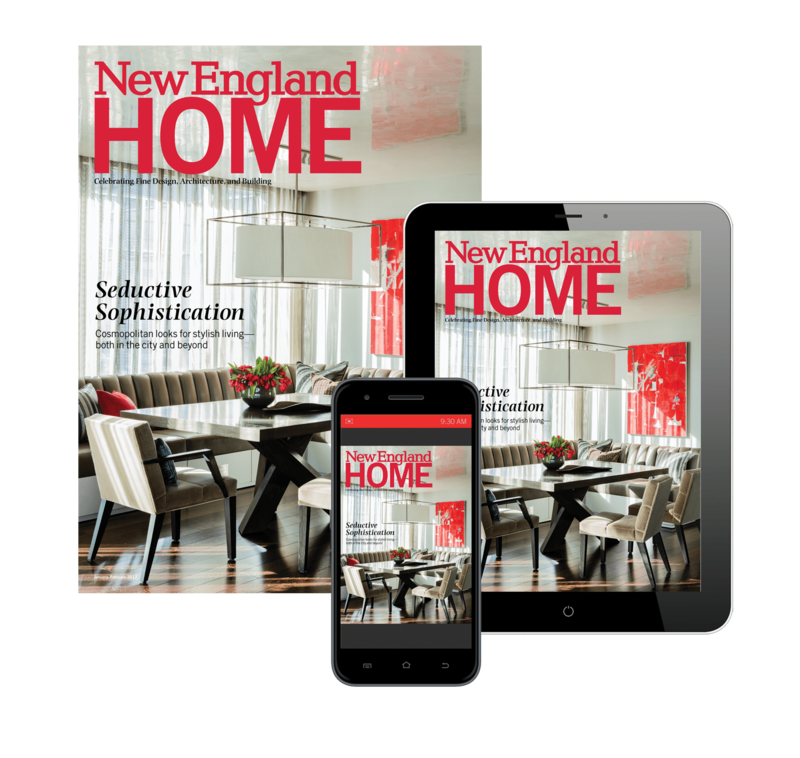 The design of the kitchen island, with its open shelves, was "directly copied from Martha Stewart’s kitchen in Bedford," says Green, who painted the cabinets in Stewart’s Bedford Gray. In the dining room/library, a French-style iron chandelier hangs above the antique walnut table that came from Green’s parents’ house in the South of France. Picture lights from Visual Comfort illuminate the bookshelves that wrap the room where her -children often do their homework. Raising chickens and growing fruits and vegetables contribute to the property’s down-on-the-farm vibe. The cupola’s nest holes are a clever trompe l’oeil. The garage was designed to resemble a barn. An outdoor dining table is set beneath a pergola dense with wisteria. The fieldstones for the terrace were carefully chosen to give the outdoor spaces an antique look. Landscape designer Simon Johnson created a secluded garden room for the swimming pool.  Stymied in their search for an old house, a best-selling author and her husband build their own version of a classic New England shingled farmhouse. However, there were only three houses in Westport that satisfied their requirements—and none of them were on the market. “We’d put notes in their doors asking the homeowners if they’d ever sell, and we never heard back from them,” she says. The couple realized they would have to “build a new old house,” she says. “Eventually, we stumbled upon the perfect piece of land with beautiful fruit trees, which, of course, all had to be removed!” If their neighbors were initially horrified, they’re no doubt pleased that the house Green and Warburg built has a quaint, low-profile exterior that camouflages its vast size. “Our goal was to build something appropriate for the neighborhood,” Green says. But not, as it turns out, entirely all-American. Since she’s a trained chef who loves to cook and entertain, Green obsessed about the kitchen. “It took me six months to find a piece of Carrara marble that looked old-fashioned for the counters,” she says. 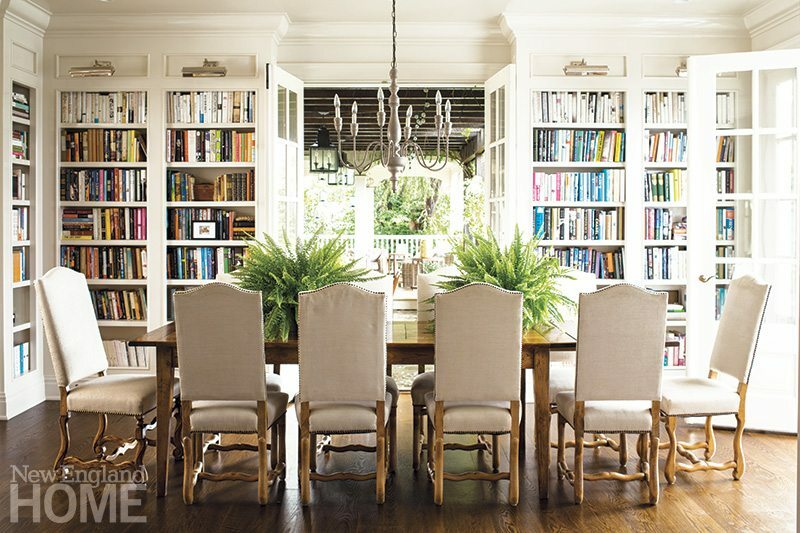 The open shelves under the center island—“directly copied from Martha Stewart’s kitchen in Bedford”—are artfully filled with stacks of mismatched bowls and platters. “Everything I buy is white, so they all go together,” Green says. Over the island, she hung three blown-glass fixtures she found, after a protracted search. “They’re a strong focal point and really make the room,” she says. As busy as her life is, Green still finds time to tend a large vegetable garden. “We eat from it all summer. We grow rhubarb, lettuces, tomatoes, cucumbers, zucchini—all the usual things,” she says, noting that it’s not easy, because she has “an annual fight with a woodchuck.” Raising chickens has been just as challenging. “It’s hard because of all the critters,” she says. And yet there are moments of understated elegance, such as the vaguely Swedish front hall with its high-gloss paneled walls and a custom herringbone floor that Green had hand-rubbed piece by piece as it was installed to create an instant patina. In the living room, a Gustavian Mora clock is a sophisticated grace note. “I saw one in the Diane Keaton movie Something’s Gotta Give and I had to have one,” she says.